From side project to life project. 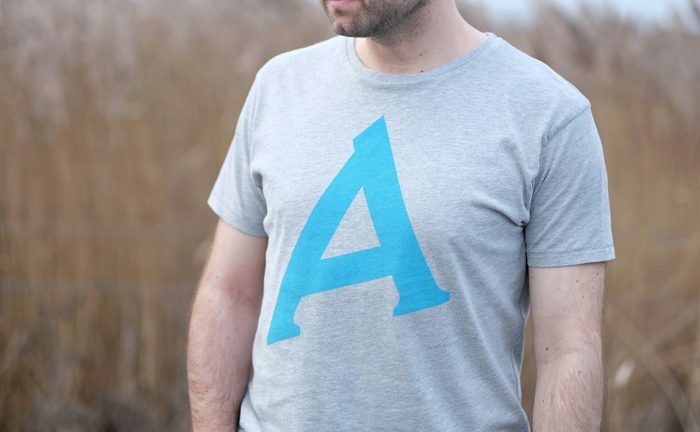 It’s all very well saying you do brand identities for other businesses, but what about doing it for yourself? 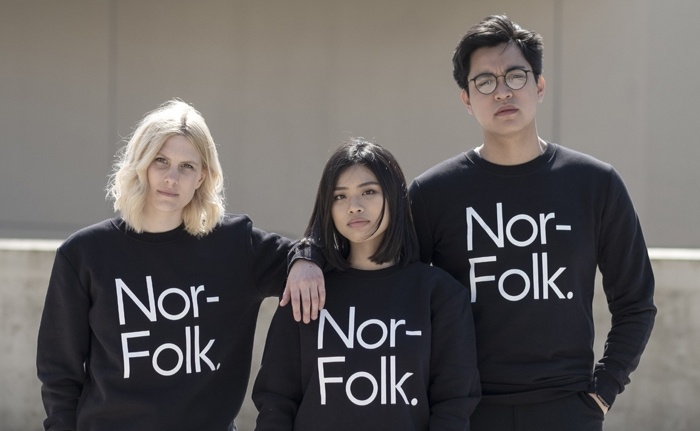 We believe the best way to prove that we can create a successful brand, is by living and breathing it – the Nor-Folk way. 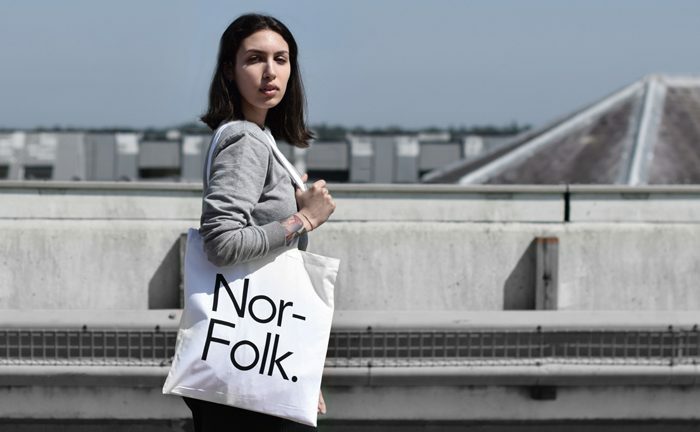 Our sister company, Nor-Folk, was merely a side project when it launched in 2015 as ‘our journey of designing a simpler life.’ Now in its third year it’s fair to say Nor-Folk has evolved to encompass a way of life. From side project to life project, it represents who we are as people, and in its purest form is an example of a brand created from scratch, turned into something tangible. Nor-Folk gives us the creative freedom to do exactly what we want with zero compromise. As the brand has rapidly grown, so too have the opportunities and breadth of our work. 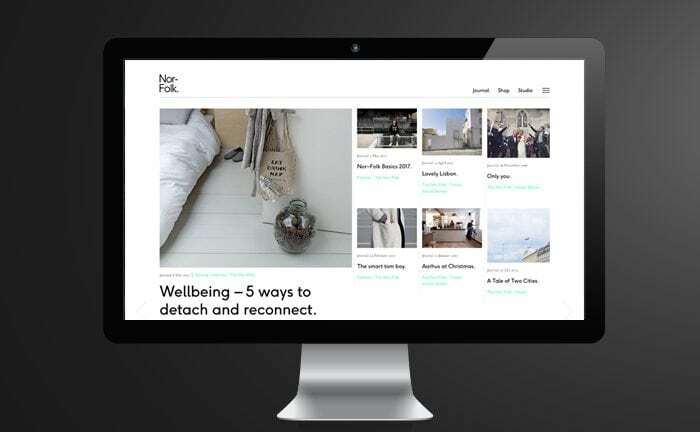 Today, Nor–Folk is primarily a photography-led lifestyle journal, (including posts on fashion, food, lifestyle and visual stories), secondly an online store and thirdly, a creative studio – offering photography and styling commissions, brand and social strategy and regularly collaborating with other brands such as IKEA, Adnams and MADE.com. 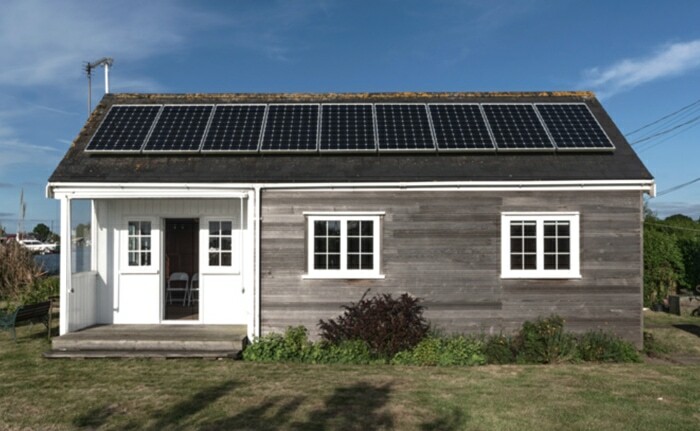 And in autumn 2018 we will be launching Nor–Folk Stays with our first property, The Water Cabin – a lovingly restored 1920s cedar cabin on the Norfolk Broads. You can track its progress by clicking here. Event: Bobby is talking about Nor–Folk as part of Global Entrepreneurship Week.